Upon hearing a scream, Artie Applegate stops stuffing stolen merchandise into his athletic bag and looks out the window of the computer store he’s looting. To his horror, he sees a woman being dragged down the New York City street by a big, burly man. 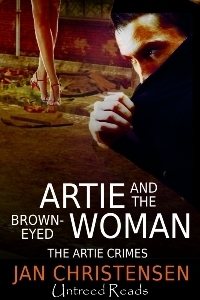 When her haunting brown eyes meet Artie’s, they plead for help. Artie drops the merchandise, grabs his bag, and runs out the front door, the alarm clanging behind him. Before he can reach her, the woman is pulled into a limo, and it speeds away. Artie soon finds out the woman is married to one of the city’s top crime bosses, and Artie tries to forget what he saw. But the brown-eyed woman has ways to make him remember, and those ways may just get him killed. The scream brought Artie to the window. He looked out and saw a woman being dragged down the street by an angry-looking man. For a brief moment, a streetlight illuminated her terrified face, her dark eyes liquid with tears. They looked exactly like his wife’s eyes when he did something to upset her. 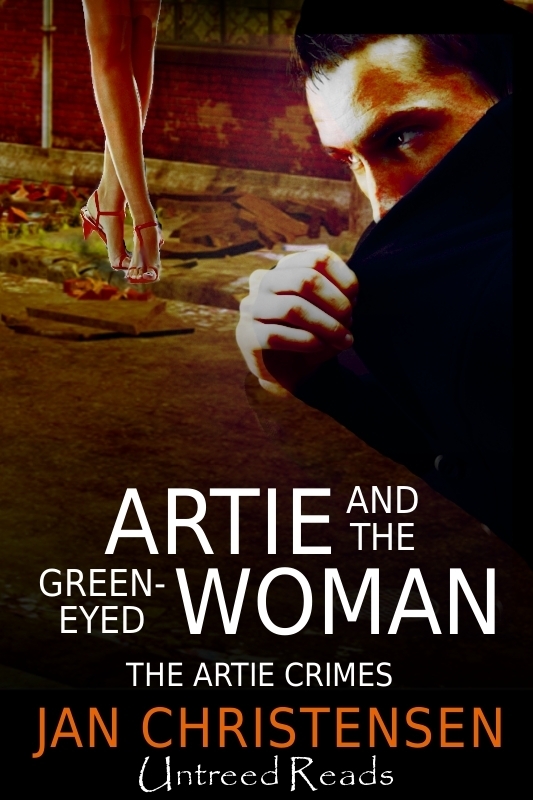 The struggling couple turned the corner and vanished from Artie’s sight. He looked down at the DVD player as it fell from his suddenly nerveless fingers. Grabbing his athletic bag, he stuffed the burglary tools inside while running out the front door, forgetting the active alarm. He had disabled the one at the back to get in and expected to leave the same way. As the signal clanged behind him, Artie took off down the street and around the corner. What are you doing, he asked himself as he caught sight of them again. He didn’t need to get involved in something that would call attention to himself from the cops. The woman’s struggling had slowed the man down, and Artie was only a city block away when the man tried to push the woman into the back seat of a limo. A hand reached out from inside and pulled the woman in. The abductor jumped into the driver’s seat. 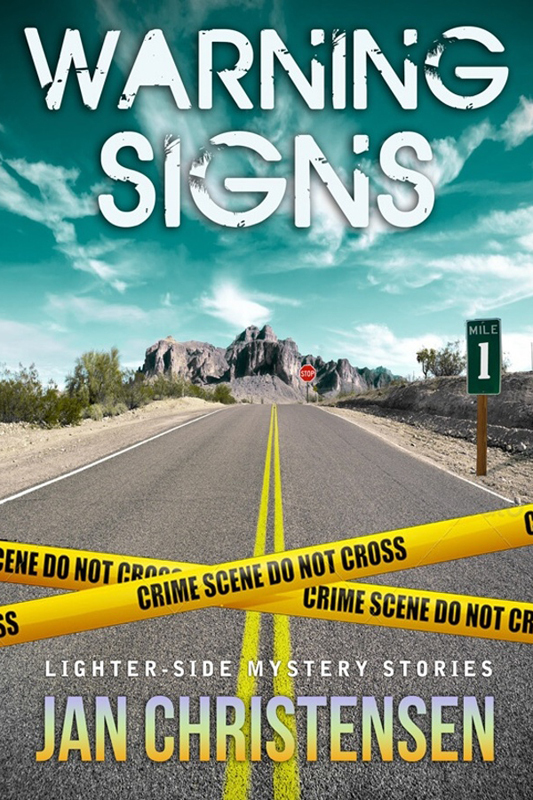 Artie rushed up, panting, his hand just touching the back fender when the car took off, tires jittering on the pavement. “No!” shouted Artie, as he stood there, watching it disappear. Dropping the bag at his feet, he sank slowly to the curb and put his head in his hands. This entry was posted in and tagged artie crimes, caper, humor, mystery, short story. Bookmark the permalink.